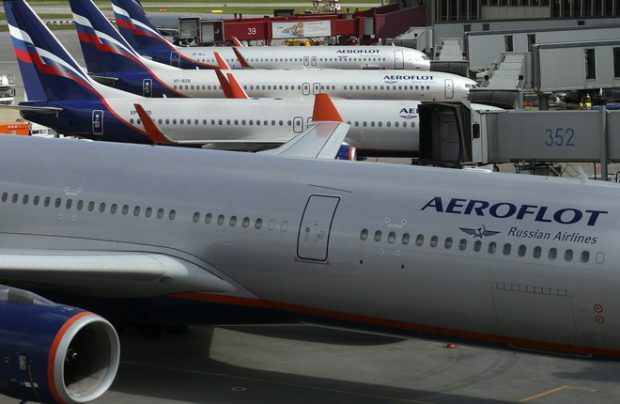 Russia’s Aeroflot Group carried 55.7 million passengers in 2018, up 11% year-over-year (YOY). International traffic grew 9.7% to 24.7 million, while domestic traffic increased 12.3% to 31 million. Passenger load factor decreased 0.1 point to 82.7%. RPKs were up 9.9% to 143 billion; ASK increased 10.1% to 173 billion.